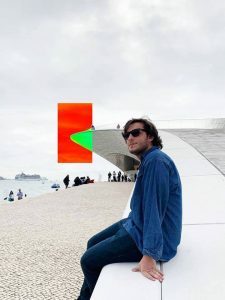 Since several weeks ago, the UBT Career Center has initiated the program aiming to advise high school students, who are interested in making the right choice of professions that fits best their profiles and knowledge gained in the years of pre-school education. 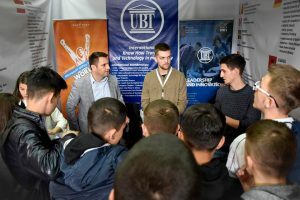 During those weeks, numerous UBT staff members and students have visited high school students across various cities of Kosovo, who have provided these youngsters with all the necessary professional advices. Meanwhile, hundreds of other young people have visited UBT campuses to get more information on the professions they intend to choose. 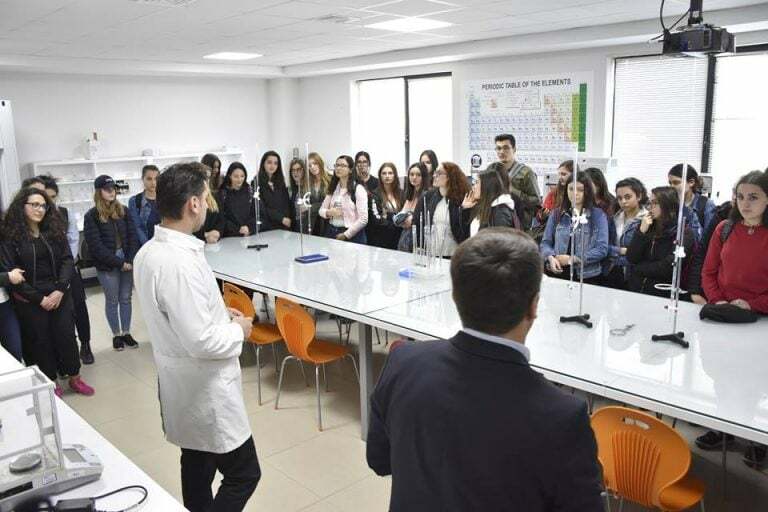 The whole range of advising activities aim to help youngster from Kosovo and even broader to shape to create a clairvoyant vision for their upcoming professional career in order to meet the demands of labor market. Through orienting activities, UBT is helping Kosovar youth to create the first concepts on choosing the right professions for them, but also to adapt to the needs of the modern labor market. Due to the importance of these activities, UBT will keep on providing informing sessions for students all around Kosovo and give extra information to the interested parties.